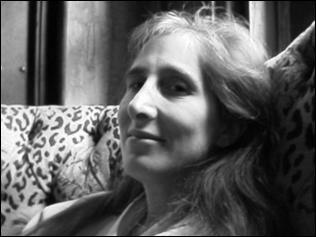 Jane Rosenberg LaForge is a poet and writer living in New York. Follow her on Twitter: @JaneRLaForge. And like her author page on Facebook.